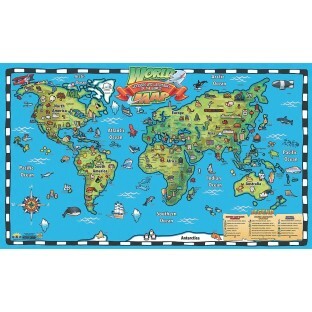 Learn about the world in 3D interactive animation! 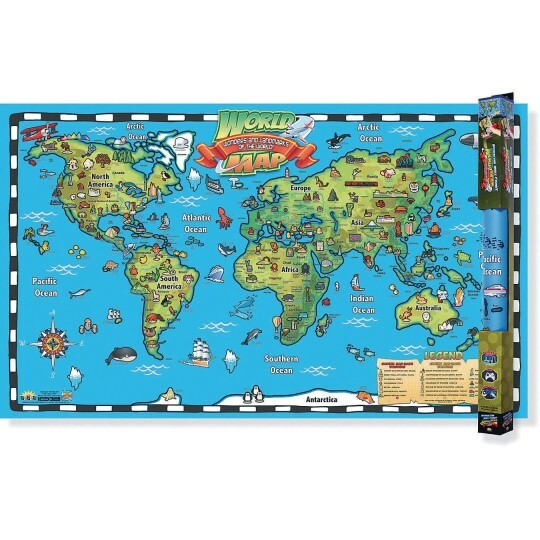 This laminated Interactive Wall Chart of the World comes alive with any smart device by downloading the free app printed on the laminated 32” x 42” chart! 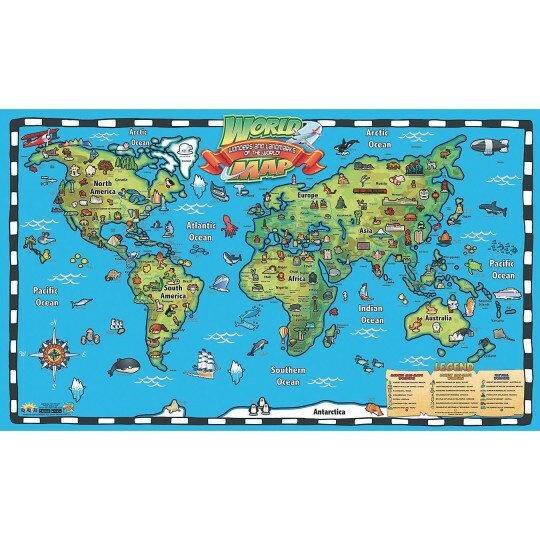 Hover your camera over the chart and watch the world come to life using augmented reality. Also feature audio. Appeals to kinesthetic, auditory and visual learners. See and learn about the World in 3D interactive animation.